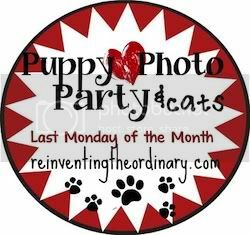 Life with Giggles: Puppy Photo Party Link Up! Time to link up and show off the pups again!!!! 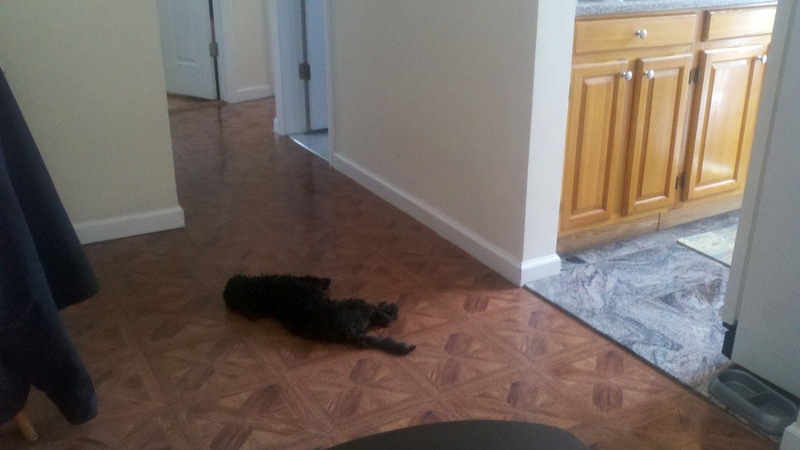 If you have furbaby, you must enter! Here's Sadie doing what she does best.... looking awesome. Need. Water. Too. Much. Fun. At. Dog. Park. Make sure you all link up as well! 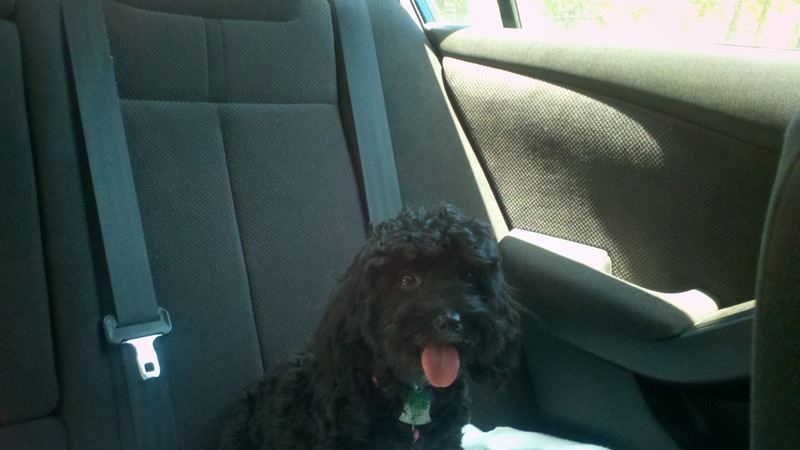 Sadie is such a cutie! 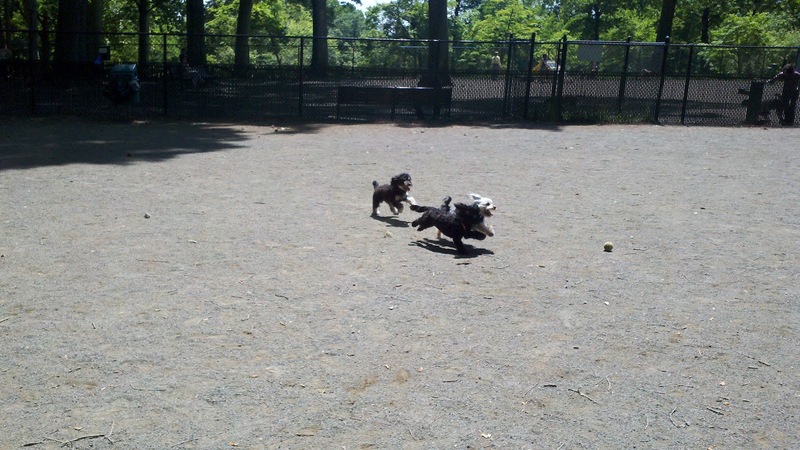 I think that dog parks are the canine equivalent of amusement parks - they seem to have so much fun!!!! I saw you on the link up and wanted to stop by! Sweet pup!